A highly sought after grass ranch directly adjacent to the Laramie Regional Airport, the property is a well-sodded parcel, with impressive access and close proximity to town. Stretching eleven miles along the ridge of Utah’s Wasatch Mountains, lies 20 square miles of the most spectacularly pristine recreational property in the West. Situated in the foothills of the Laramie Range northwest of Wheatland, Wyoming in the iconic Elk Area 7, is Elk Camp. This is an exquisite end-of-the-road property offering landowners tags and adjacency to thousands of acres of land-locked public land. Red Sky Ranch is a well balanced ranch and farm that possesses a multi-faceted dry-land farm operation and cattle operation coupled with excellent recreational qualities throughout. Still owned by the family that homesteaded it over 100 years ago, the Jack Creek Ranch is an excellent high country ranch located on the western slope of Bighorn Mountains in north-central Wyoming. Offering a wide range in elevation, Cottonwood Ranch is a hay and cattle grazing ranch located 40 +/- miles outside of Baker City, Oregon. With the Burnt River meandering through the property, Silva Ranch is an excellent trophy hunting and fishing property. The property is home to a 3-bedroom western style house and offers 117 acres of irrigated land. 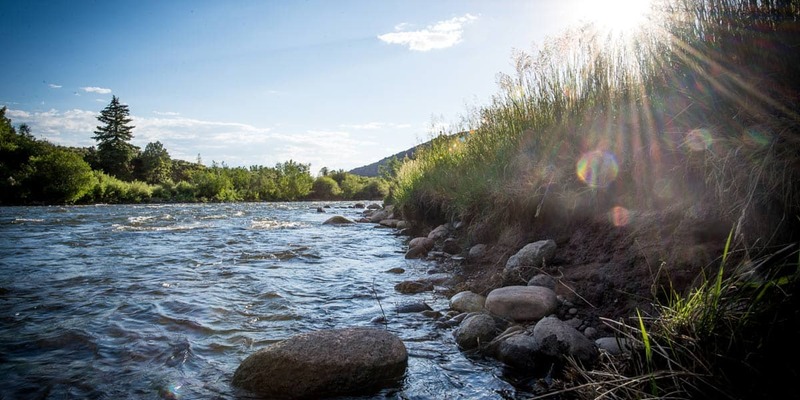 Nunn Ranch is an incredibly diverse property with excellent grazing and wildlife components complimented by a year-round trout stream. Includes outstanding water rights. China Wall Ranch is an incredible diverse, low overhead ranch with great access, and excellent water resources that supports a healthy amount of recreational opportunities. Within a scenic mountain setting nearly surrounded by BLM land lies Elk Haven, a private hunting paradise. It's a completely private, end-of-the-road sanctuary, surrounded by dense pine, and granite rock outcroppings. The Jartop West Ranch is truly a legacy sporting and cattle ranch. Formerly known and operated as Jay Novacek’s Upper 84 Ranch, this is as well rounded of a recreational property as you will find on the market.